ASH Reg: 237066. 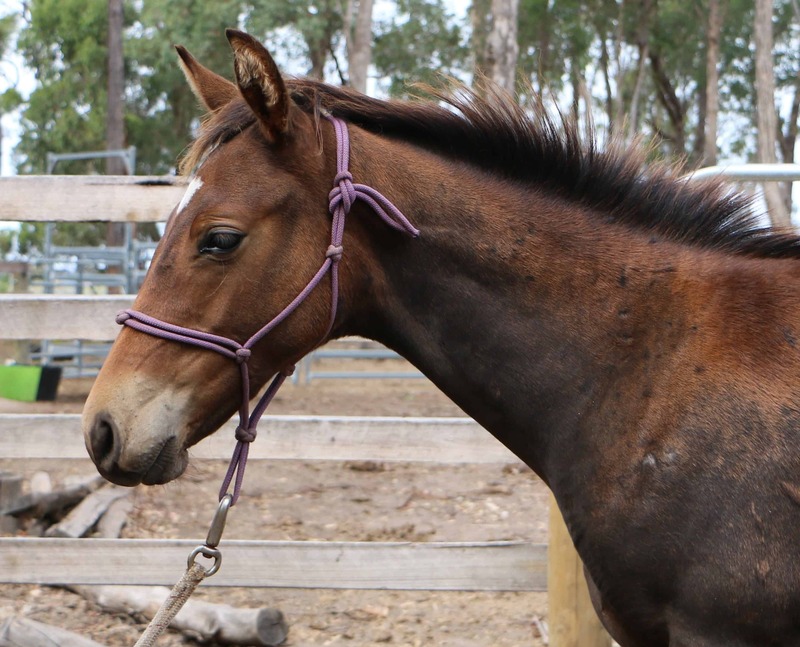 2013 Brown/Taffy Mare. 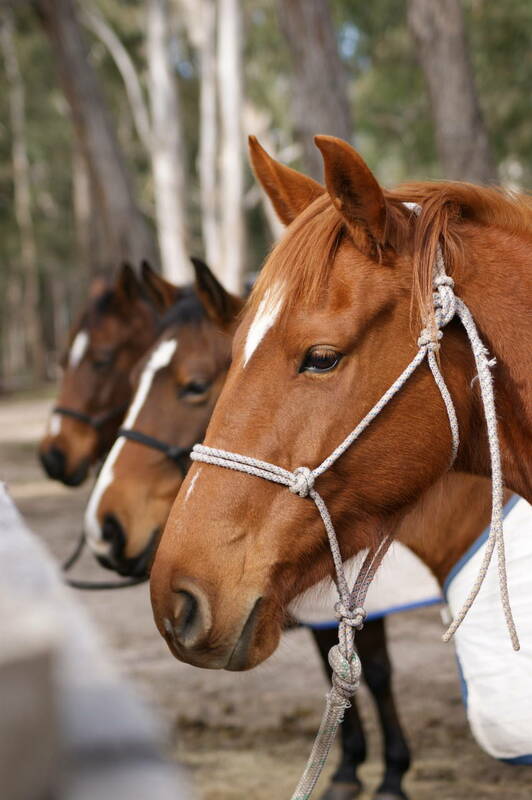 Dawn is a six year old chestnut mare currently being started. She is a nice going lovely moving mare. She stands out. She has not been shown. Dawn has been one of those easy horses that was left while numbers increased. 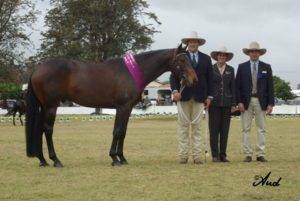 Dawns bloodlines include Oaks Banjo, Docs Freckles Oak, and Star Black Minstral on the Sire side. 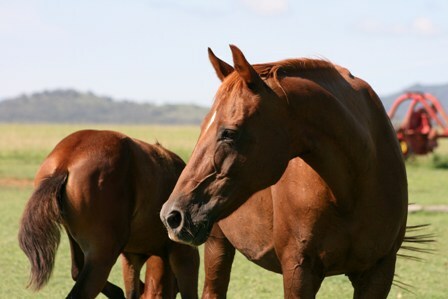 Her Dam carries old stock horse lines of Abduction, Abdul and Supervisor. 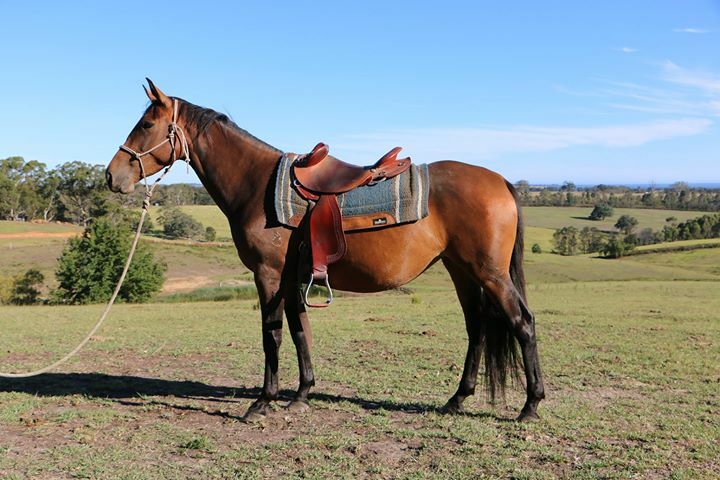 Matches is a 5 year old gelding by Whos Top Cat out of our Acres Destiny / Oaks Song mare – Bridies Destiny. Matches is currently being started and proving to be a nice quiet horse with lots of ability. Hes a smart little horse. 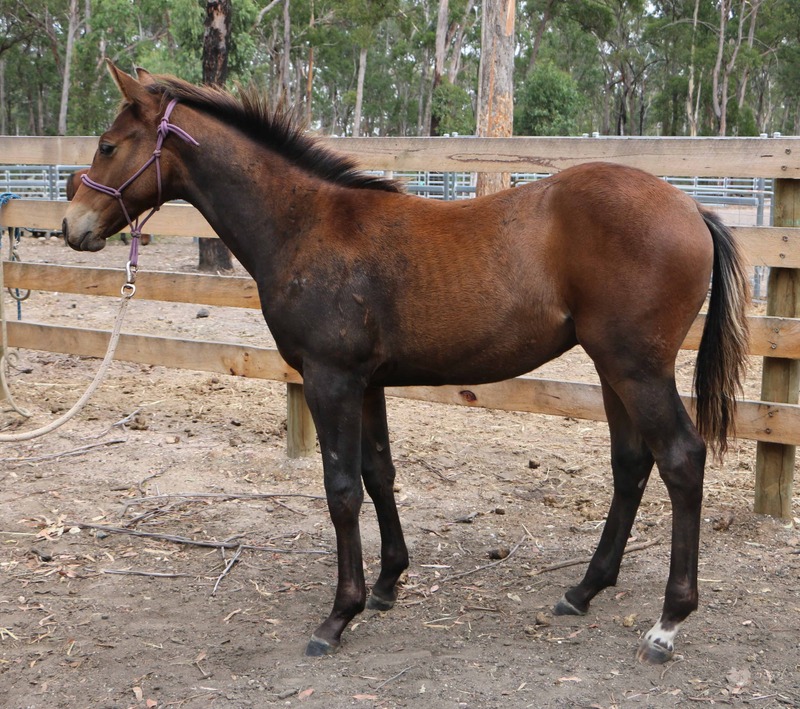 Bay gelding DOB 14/10/2012. ASH Reg # C1-237063. Can be dual registered. 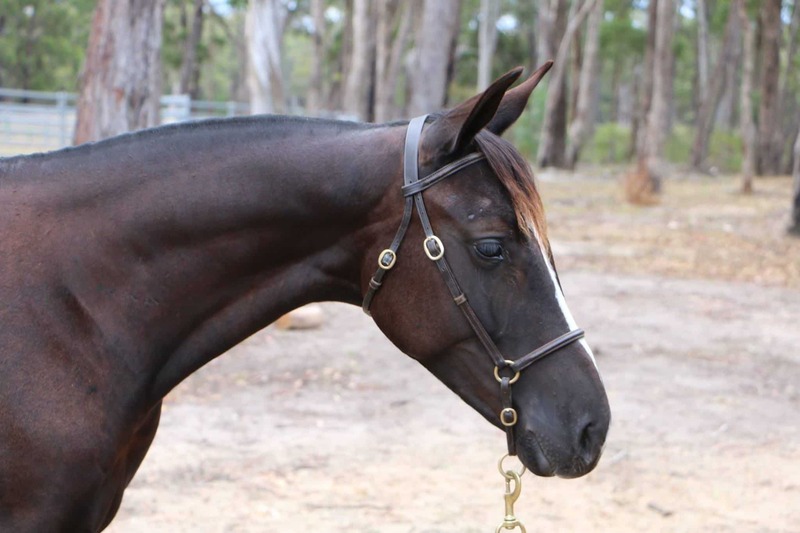 Unbroken – 4 year old Bay mare by Royalle Scotch N Ice out of Wattleview Georgina. Approx 15.1hh (unofficial) Tips has lovely nature. Has all the ground work done. Just needs to be ridden! Tips is half sister to Tambeau Last Flight (Ginger) and Tambeau Heartache. 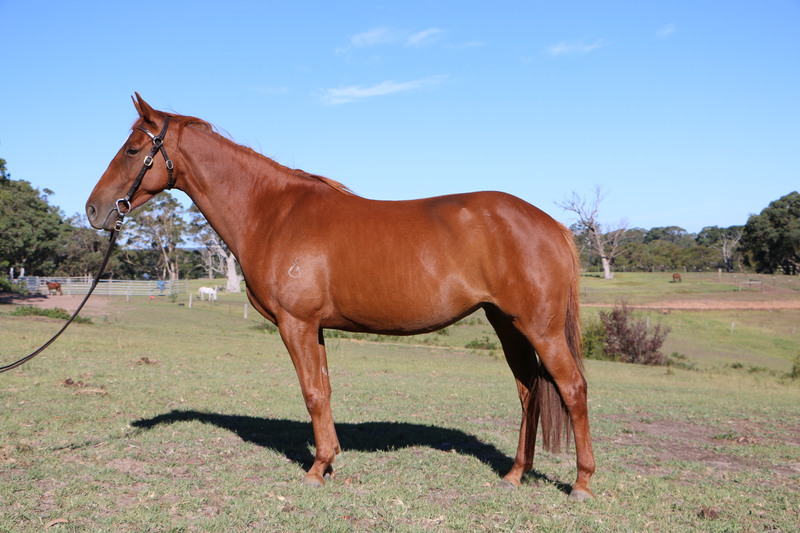 Tips was to be retained by the stud however, time constraints have left her unridden. 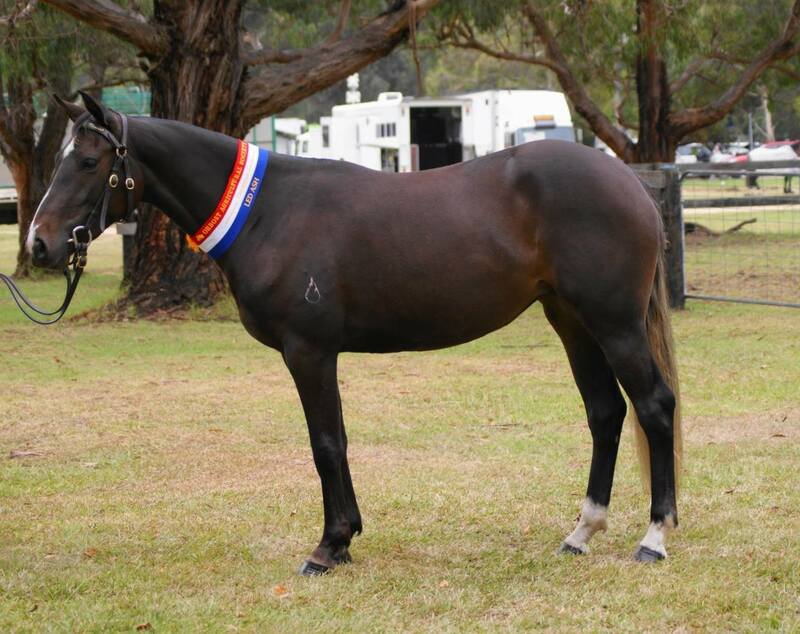 Bay mare by Royalle Scotch N Ice out of Wattleview Georgina. 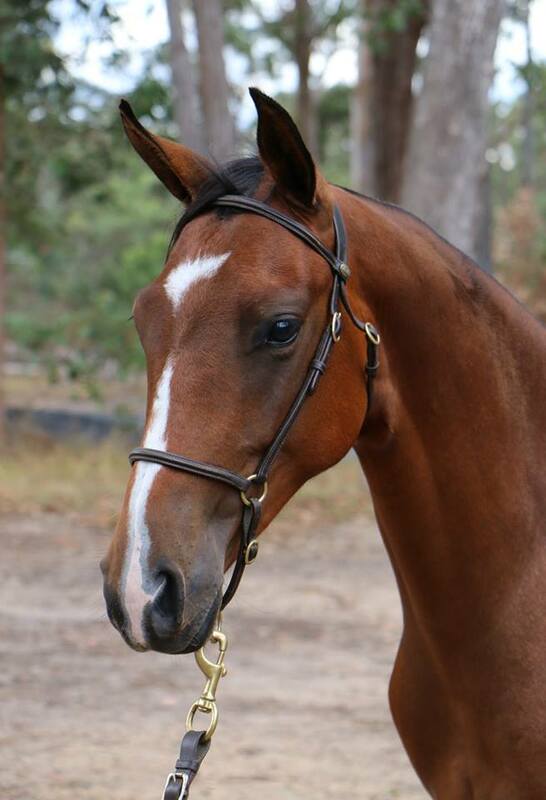 Sire – Royalle Scotch N Ice. 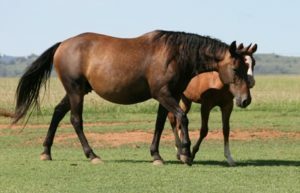 Mature approx 15hh. Suit showing, challenge and drafting. Nice moving lovely natured horse. Will excel in all disciplines. Progeny from dam include Tambeau Last Flight and Tambeau Heartacre. 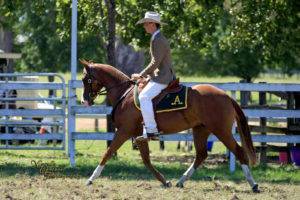 Both have been successfully shown in futurity and maturities to national level. Handled. Phone 0439 389222. Located Johnsonville Vic. Tambeau Last Flight and Chris Ware – as a two year old at Grafton. 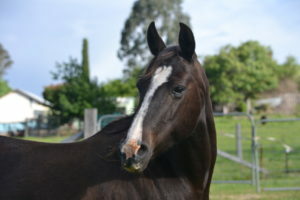 Mature approx 14.3hh. Suit showing, challenge and drafting. 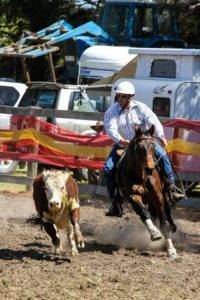 Good all round horse. 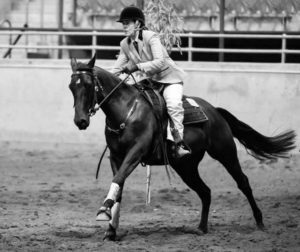 Smart nice moving horse. Handled. Phone 0439 389222. Located Johnsonville Vic. Full sister sold at ASH fountain of youth sale.